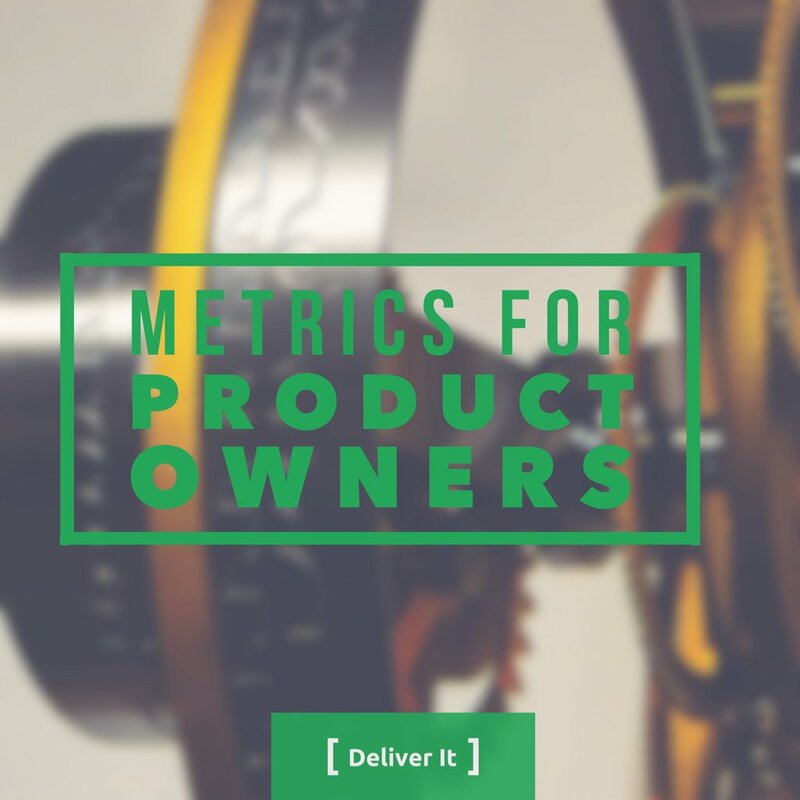 Having useful metrics is such a handy thing for Product Owners to refer to. There are, however, a lot of useless ones out there that will make things worse for you and the teams. Finding something that allows you to keep up with important information, trends, and areas to use your unfair advantage are wonderful to have. PO’s can help the teams and stakeholders focus on a few key items to help drive successful ongoing delivery for your customers.